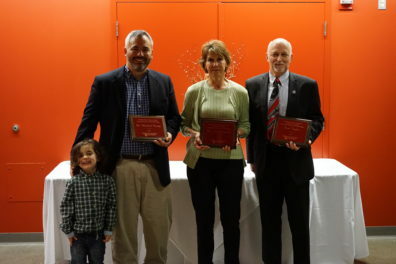 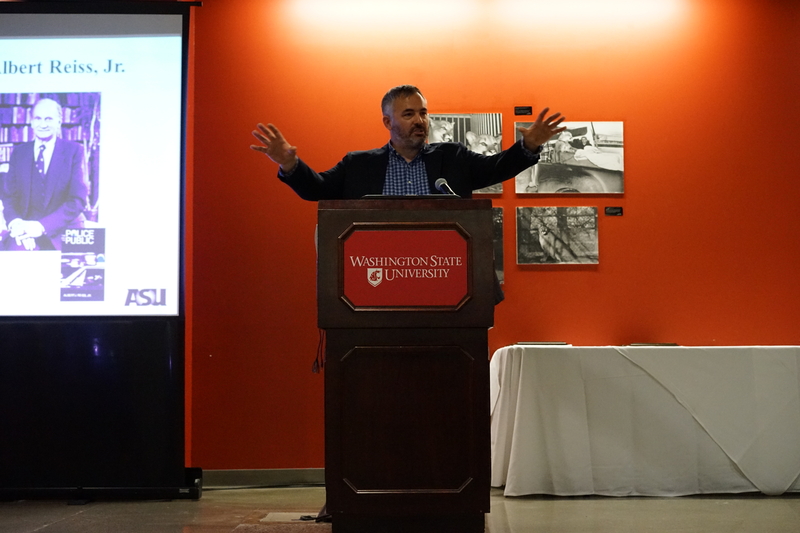 Our annual Scholarship and Awards Ceremony held in April was hosted by Alpha Phi Sigma, the Criminal Justice Club, the Criminal Justice Graduate Student Association, and the Department of Criminal Justice and Criminology. 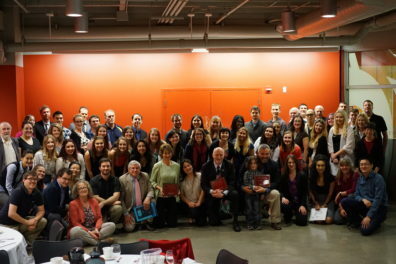 Congratulations to the award and scholarship recipients! Please see below for event pictures. 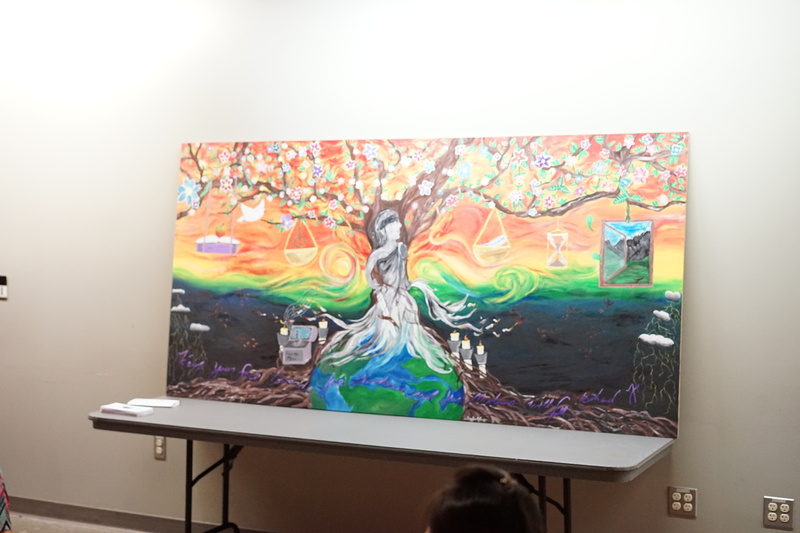 CRM J 403 mural project, made by Instructor Krystal Roig and students.